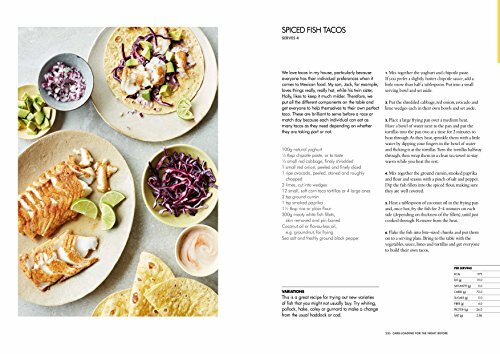 'These are my go-to recipes when I want to eat well at home. My great hope is that they will inspire you to get cooking to improve your own health whatever your personal goal. 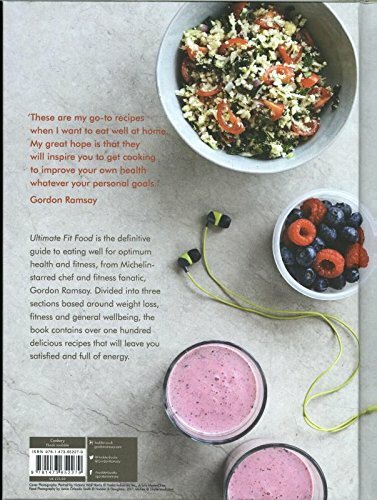 'GORDON RAMSAYThe dream combination - a Michelin-starred superchef who is also a committed athlete. 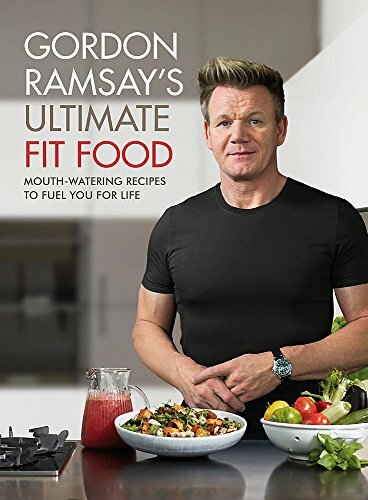 Gordon knows how important it is to eat well, whether you're training for a triathlon or just leading a busy active life., And just because it's healthy food you don't have to compromise on taste and flavour. 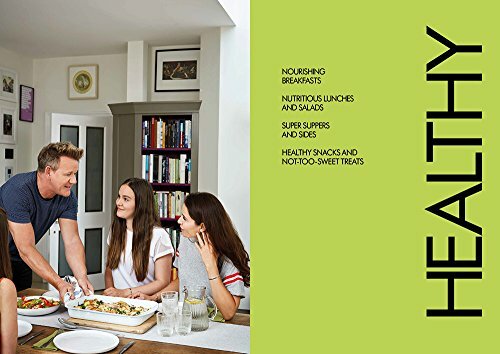 The book is divided into three sections, each one offering breakfasts, lunches, suppers, sides and snacks with different health-boosting benefits. 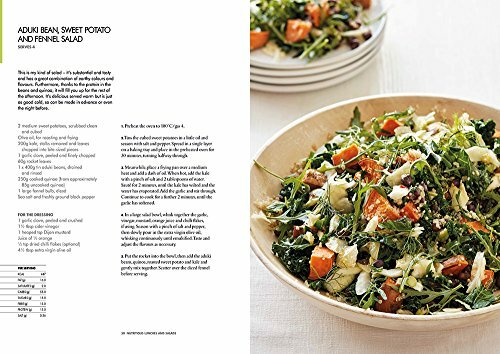 The Healthy section consists of nourishing recipes for general wellbeing; the Lean recipes encourage healthy weight loss; and the Fit section features pre- and post-workout dishes to build strength and energise.This is the ultimate collection of recipes that you'll enjoy cooking and eating, and will leave you in great shape whatever your fitness goals.